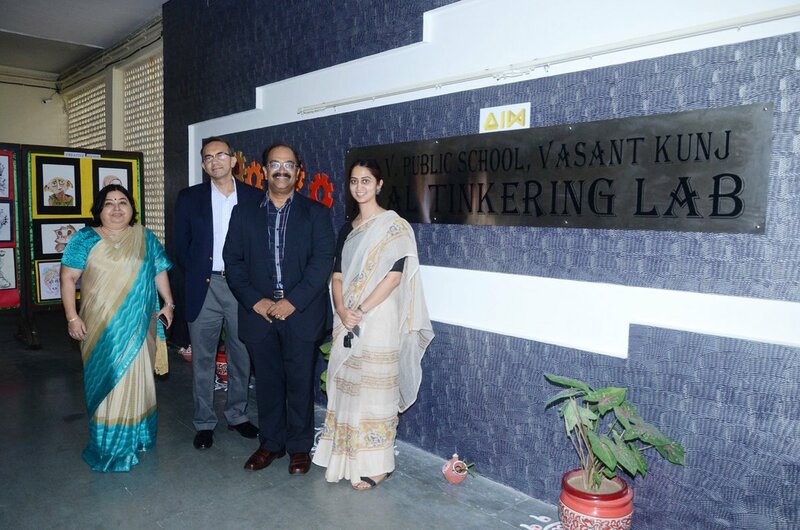 It was indeed a proud moment for Dav Vasant Kunj to welcome Dr R Ramanan, mission Director , Atal Innovation Mission , Sh Tarun Khanna, Prof. At Harvard Business School and Ms. Ayesha Chaudhary, Manager AIM in the School. 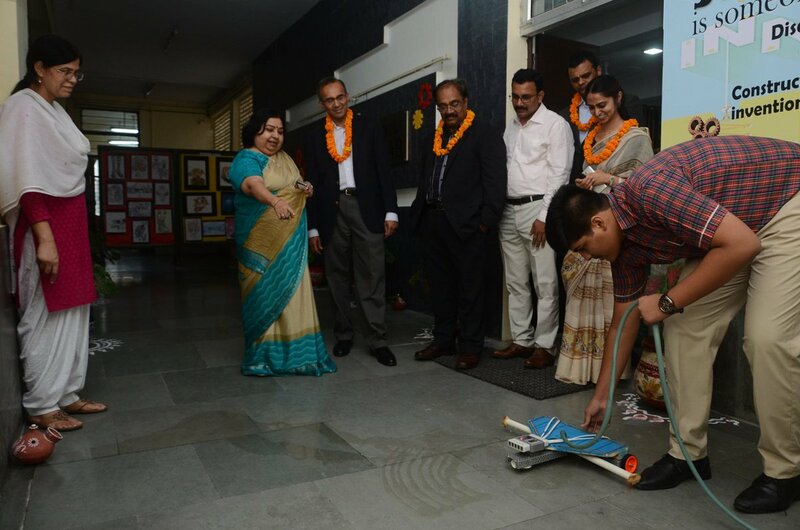 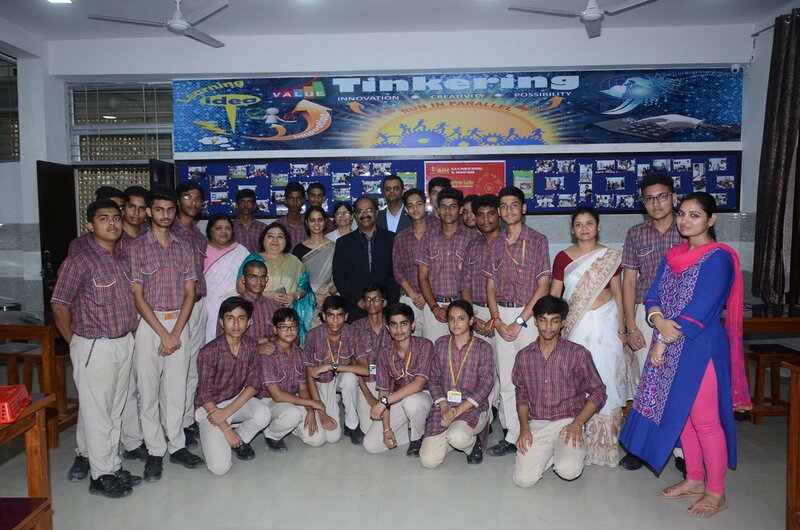 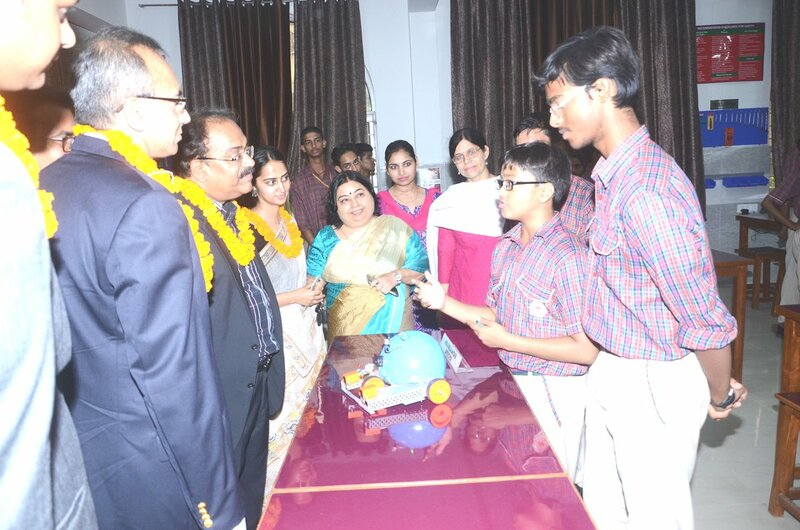 They appreciated the efforts done by the school team for establishing the "Atal Tinkering Lab". 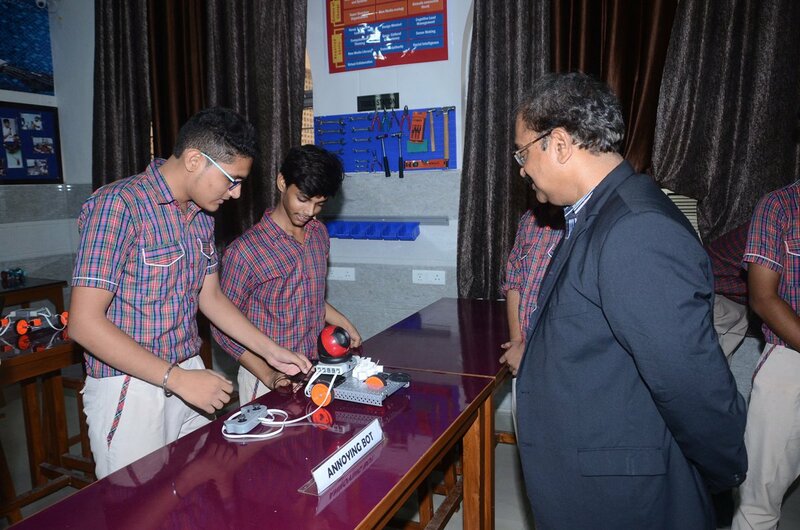 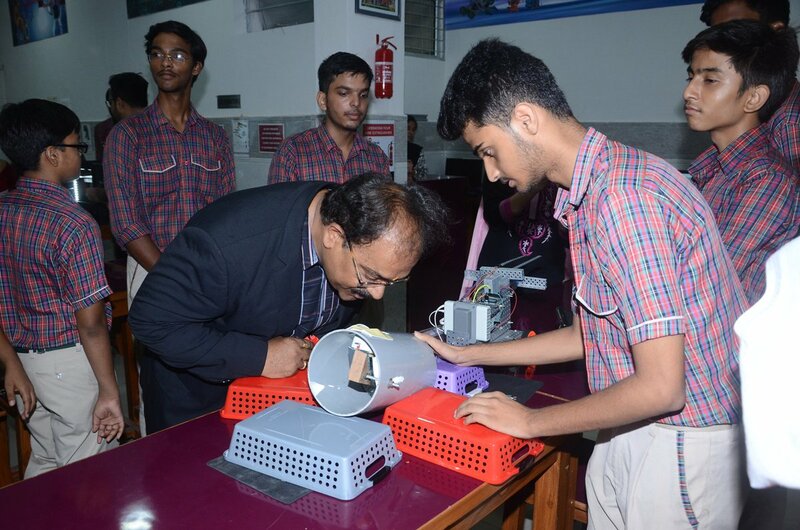 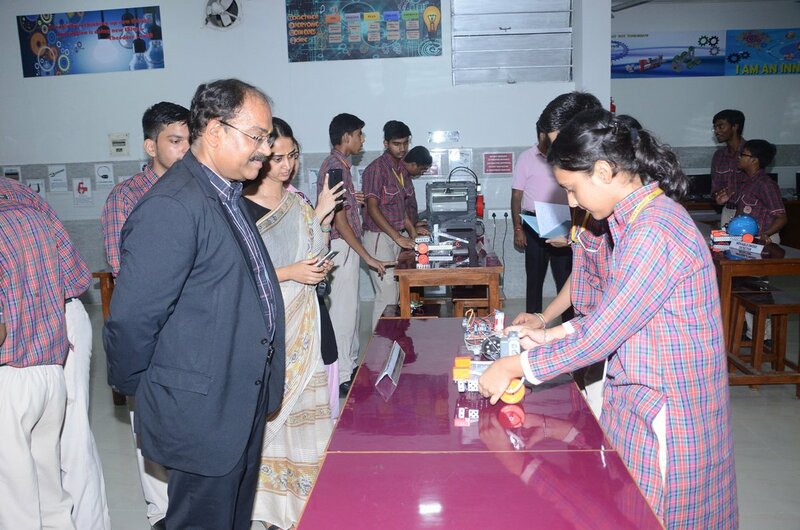 Dr Ramanan appreciated the various models showcased by the students. 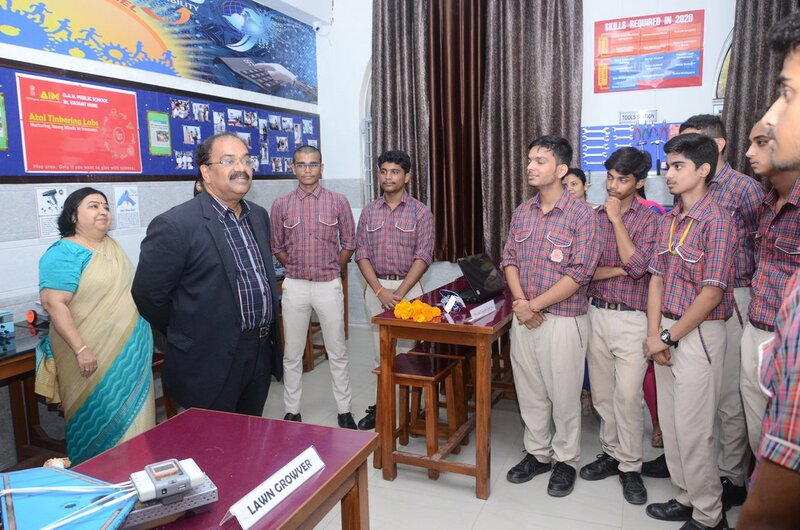 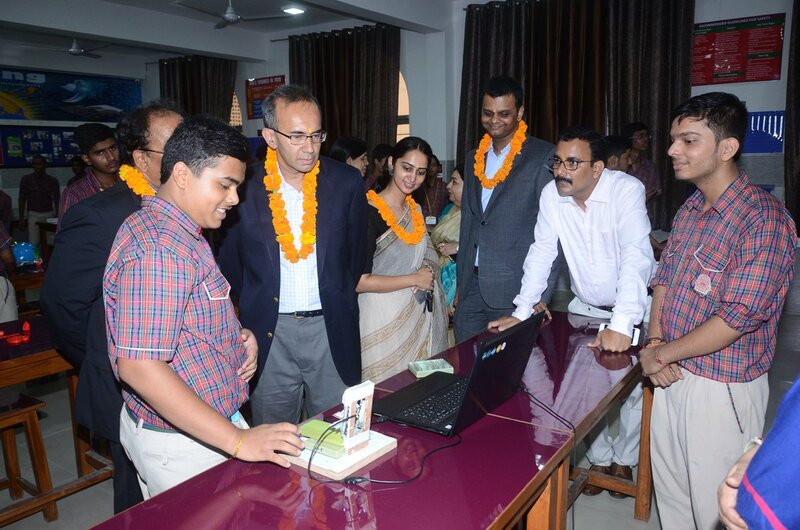 He also interacted with students and motivated them to innovate further.